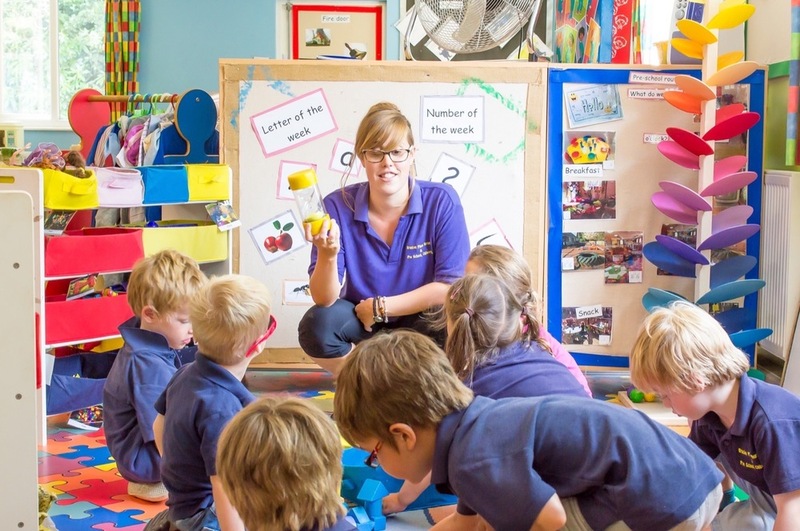 Our Preschool unit is for children aged between 3 and 5 years old. It is a free choice free flow unit all year around and consists of a large open playroom – divided into designated role play, quiet, construction and messy learning areas – a covered deck, large outdoor play area and physical garden. Pre-school provides the children with the opportunity to explore the world today in all weathers, and therefore provides them with the most natural and amazing learning experiences. It allows the children to make independent, confident choices in a safe and secure environment where they are well looked after. It provides them with the opportunity to become confident in their own decision making skills. Play is vital for children as it through play that young children learn, grow and have fun. It helps them understand the world and to develop socially and emotionally. It also helps their confidence and helps them become independent. 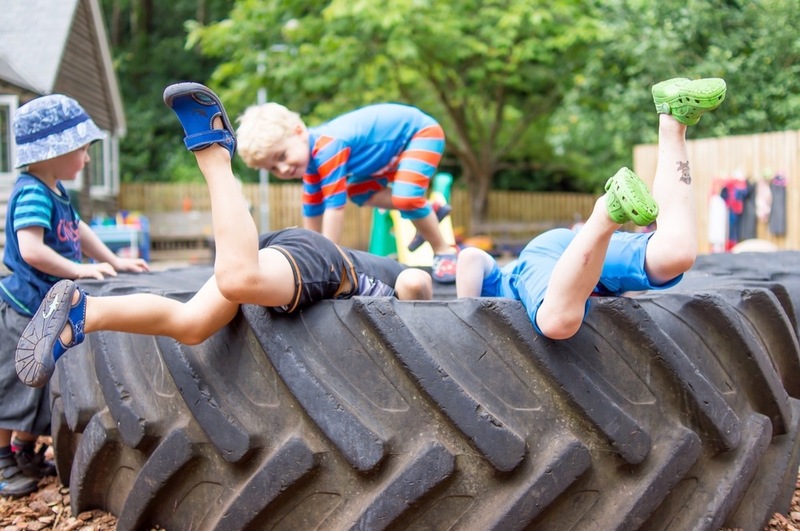 The Foundation Stage is play based learning, offering interesting and challenging environments, and above all the children are enjoying and achieving.